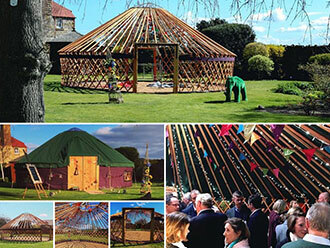 We are passionate about the traditional Yurt design & using materials from as close to home as possible. 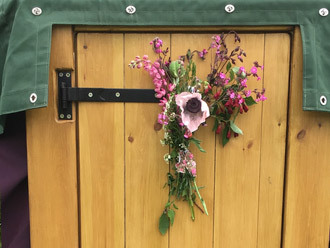 Ideal for creating an extra bit of space in your garden to relax infront of a log burning stove and perfect for hosting parties, events, dinners or family gatherings. Our Bespoke Wedding Venue - Brought To You. 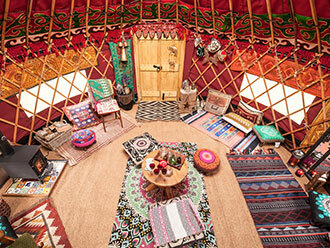 Three lovingly handcrafted Yurts designed to make your special day magical & unique. 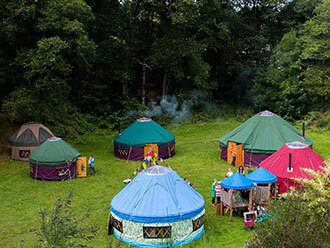 Yurts are available to hire and we have all the interior furniture and log burning stoves to ensure you have a cosy and homely space even if it is just for the weekend. 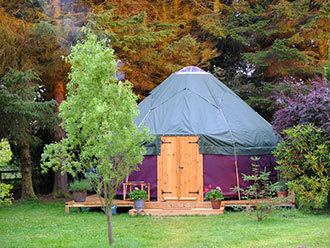 Bespoke Yurts lovingly handcrafted in the heart of Perthshire for hire or to own.